ATALIAN has been operating in Hungary since 2000. With the acquisition of several companies operating in the sector of facility management, cleaning and security services, ATALIAN became a powerful service provider in the integrated facility management segment. 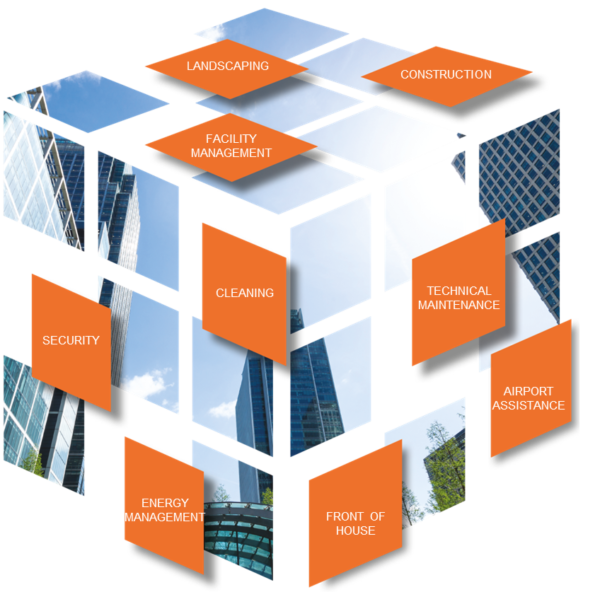 Our main tasks: cleaning, security and landscaping services, together with technological and all-inclusive operational roles in Hungarian buildings (premium quality office buildings, commercial centres, business houses, car parks, malls, logistics centres, works, banks, industrial real estates, hotels and fitness centres).